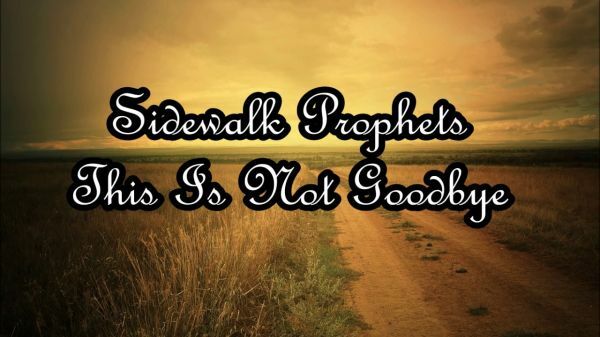 This is Not Goodbye - Inspired by the Sidewalk Prophets version. This is a custom arranged work for SAB choir or trio, piano and optional strings (2 violins, viola, cello). in the key of G (which is 4 steps below the original.) 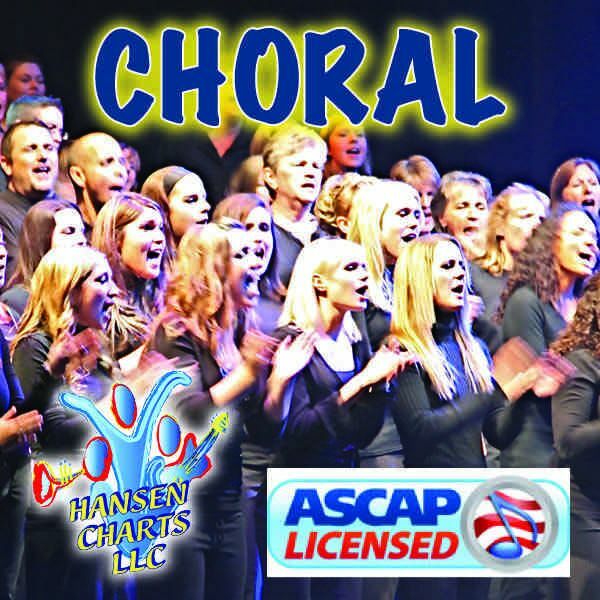 This is a great graduation song for any high school or church program.